Copyright © 2016. 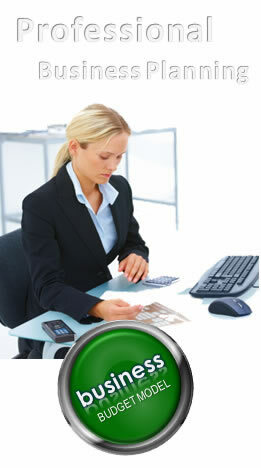 Click and Plan Financial Tools CC. 2Checkout.com is an authorized retailer for Click & Plan Financial Tools CC.